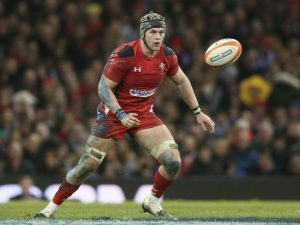 Dan Lydiate: Welsh international rugby player. Player of the Tournament 2012 Six Nations Championship. Member of 2013 British and Irish Lions tour. Wales Rugby World Cup Squad 2011, 2015.